 Built at Port Arthur, Ont., she was commissioned there on 10 Oct 1942. 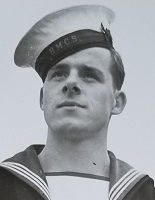 Kentville arrived at Halifax on 15 Nov 1942, having escorted a Quebec-Sydney convoy en route. After working up, she was assigned to Halifax Force in Jan 1943. With the exception of the period between May and Nov 1943, when she served with Sydney Force, she spent her entire career based at Halifax. 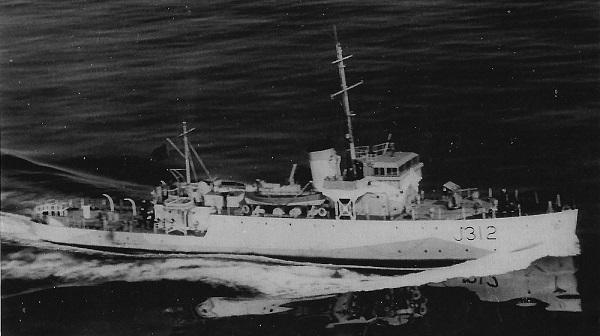 In May 1944, she underwent a refit at Charlottetown, on completion of which in Jul 1944 she proceeded to Bermuda for working up, returning to Halifax in mid-Aug 1944. 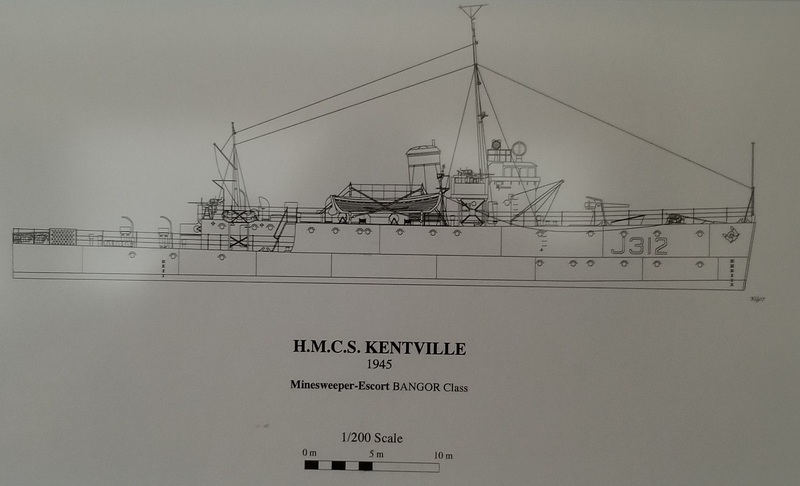 Kentville was paid off into reserve, first at Shelburne and then, in 1946, at Sorel. She was re-acquired by the RCN in 1952, refitted and placed in reserve at Sydney, and was again in commissioned during the summer of 1954. 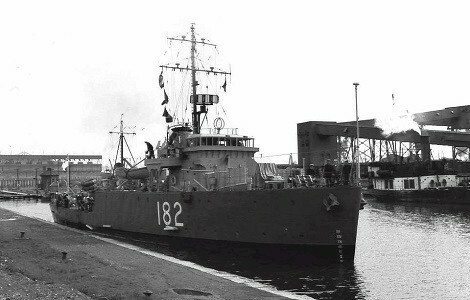 Transferred on 29 Nov 1957 to the Turkish Navy and renamed Bartin, she remained in service until 1972.